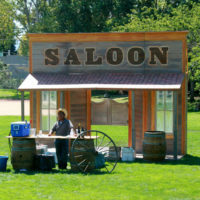 Perfect for those who love the old west! 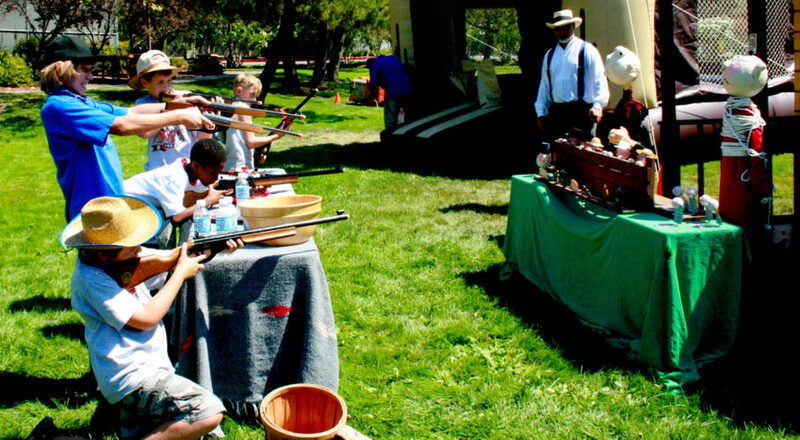 These gun fights provide entertainment like no other. 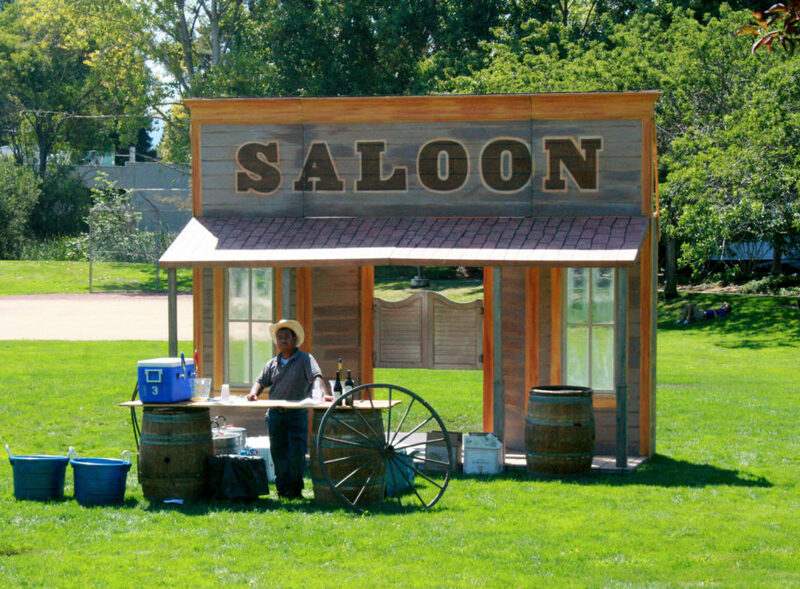 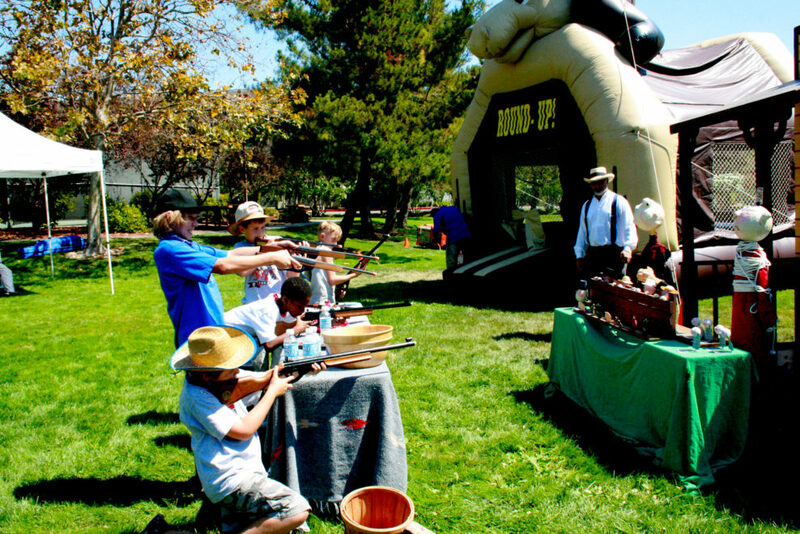 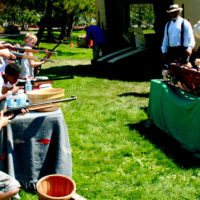 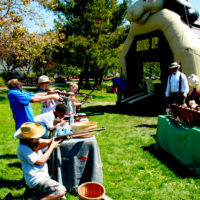 An old west gun fight can captivate an audience of any age and provide unique entertainment your guests will never forget!